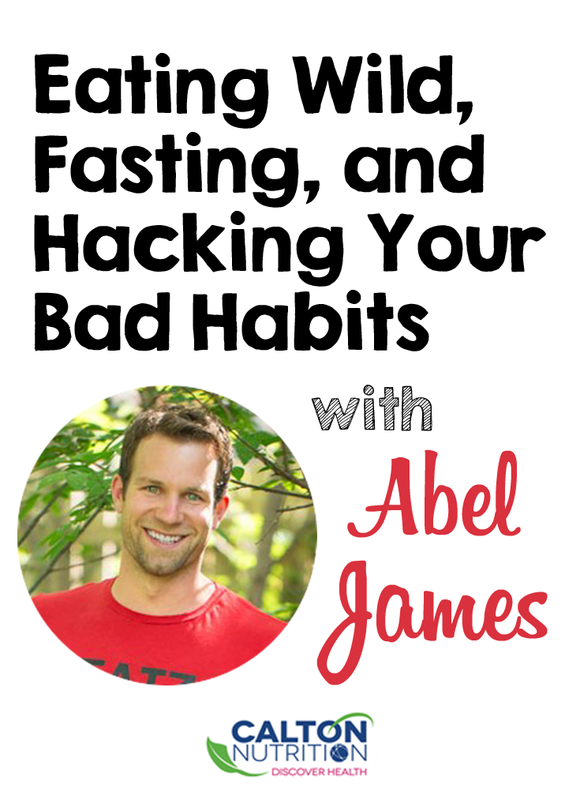 This week we are going IN-DEPTH with Abel James! His diet approach, and favorite fun food! His dream vacation spot, and more! Could going “wild” help you burn fat and increase energy? Abel has just released his new book– The Wild Diet, and to celebrate, he has 3 complimentary gifts just for you! Grab your 3 complimentary gifts now! While you're there, join the Wild revolution and get your copy of The Wild Diet delivered straight to your door. Enjoy!